Dock Levelers are designed to provide highest product value through the top quality performance. Convenient push button activation and first-class hydraulic technology increase the efficiency and safety of the loading/discharging jobs. 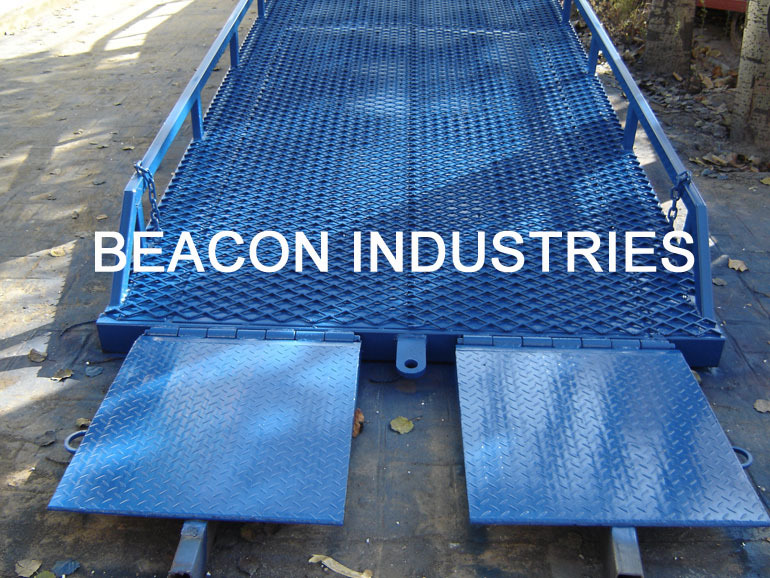 Our Dock Levelers provide best performance in the high frequency loading/unloading, heavy load and abusive environment applications. All our dock levelers are factory tested before their delivery.